Kevin Flatt would like to start a group focused on what actions our community might take to become more environmentally conscious ; and explore options which would promote and enhance the beauty and sustainability of our campus. 1. 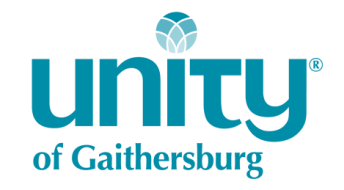 Interfacing with existing environmental faith groups, such as Interfaith Power and Light, Interfaith Partners for the Chesapeake, and Montgomery County Faith Alliance for Climate to explore options which could reduce our environmental impact. 2. Explore the feasibility of options such as rain barrels, a rain garden, solar, composting, and geothermal for our campus. 3. Provide educational material and support for members who want to live more sustainably. 4. Provide communication about matters of concern which are being addressed by other community groups. The initial plan is to see if we could have meetings after service two Sundays a month initially to determine if there is enough interest to sustain a group.